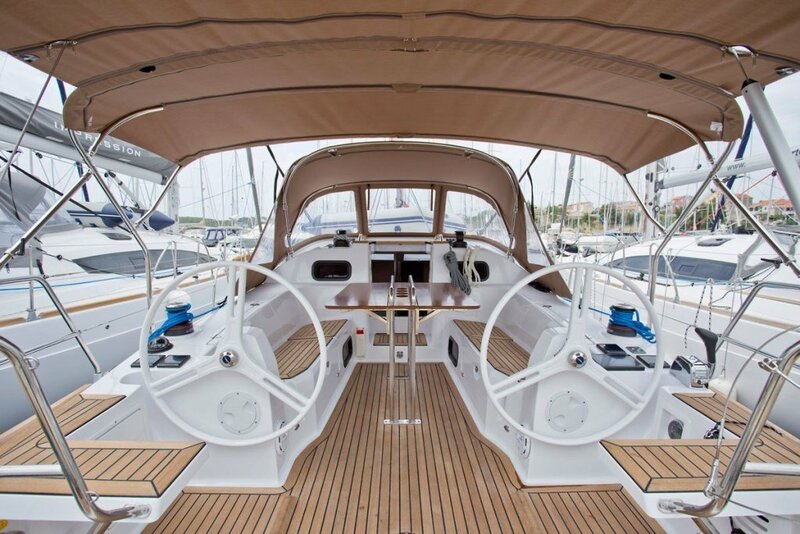 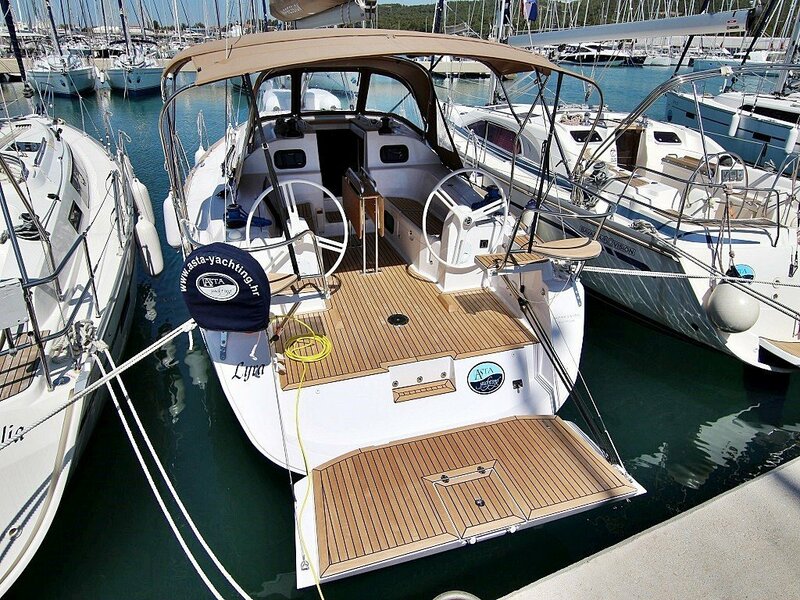 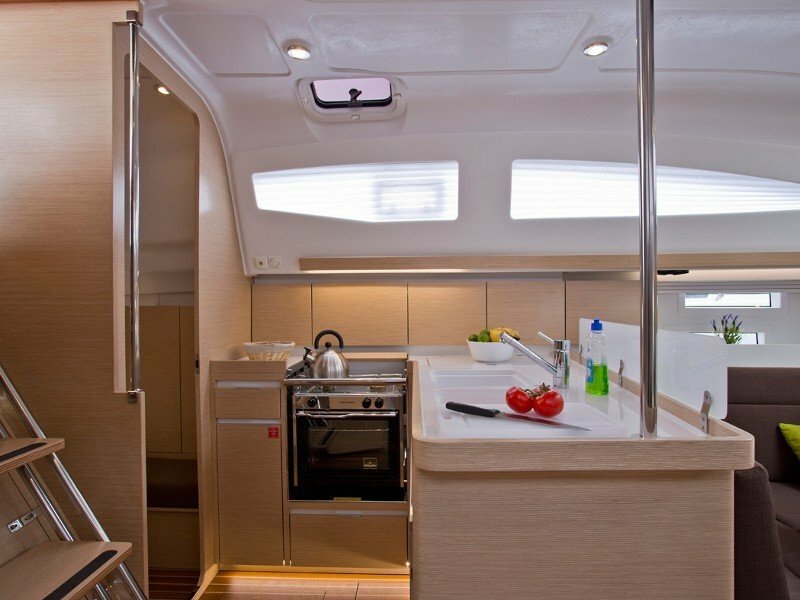 This new cruiser-performance beauty will give you all the space and comfort you need for your sailing trip. 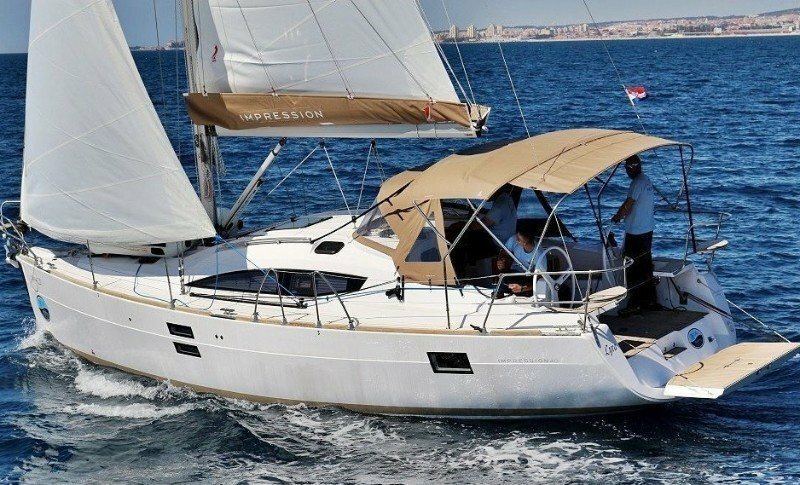 Best choice for our crewed sailing tours in Croatia. 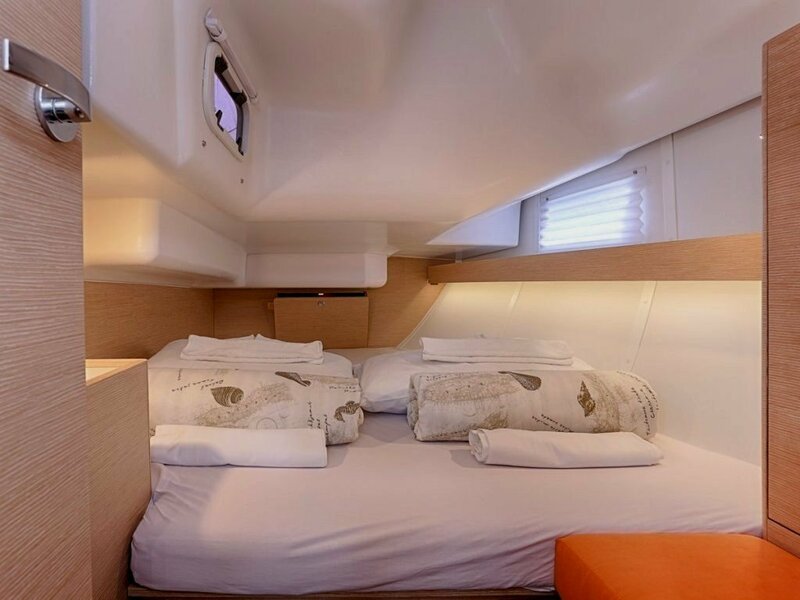 It can accommodate up to 6 people and provide enough comfort for your relaxed vacation.